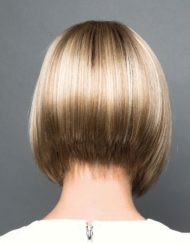 A very natural looking short, choppy style which will make you feel great! 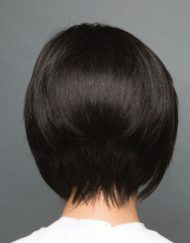 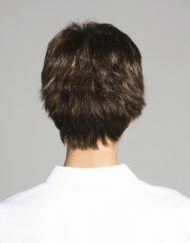 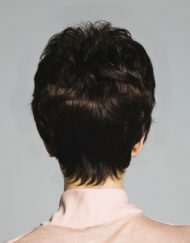 The back has been tapered into your nape for a natural look. 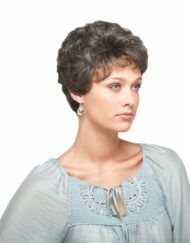 This wig will follow your contour and give you an amazing silhouette. 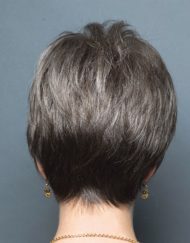 A choppy fringe has been incorporated and will at brow level. 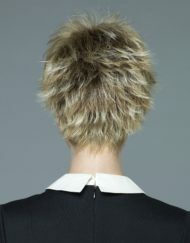 The sides have been cut to sit just over your ears and then graduate down into soft points. 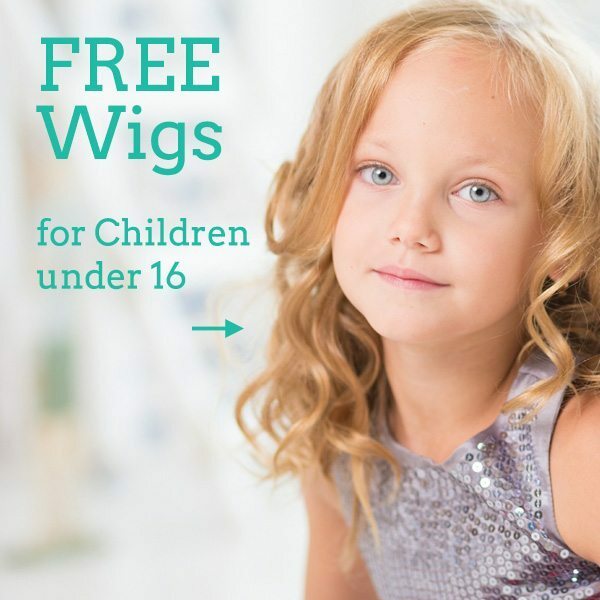 Connie has an Average size cap which is Wefted to ensure maximum comfort and breathability. 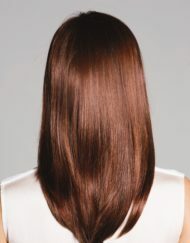 This wig also has a monofilament top which gives the illusion of the hair coming directly from your scalp, this means you can part your hair wherever your choose for the ultimate natural finish.